The timeline of ancient hominin occupation of Denisova Cave by Denisovans and Neanderthals has been refined by new dates reported in two papers published in this week’s Nature. The Denisovans were a hominin species whose fossils are known only from a few fragments of bone and teeth unearthed in Denisova Cave, Siberia. However, the cave’s size and complexity has made it difficult to reliably unpick the full history of hominin occupation. 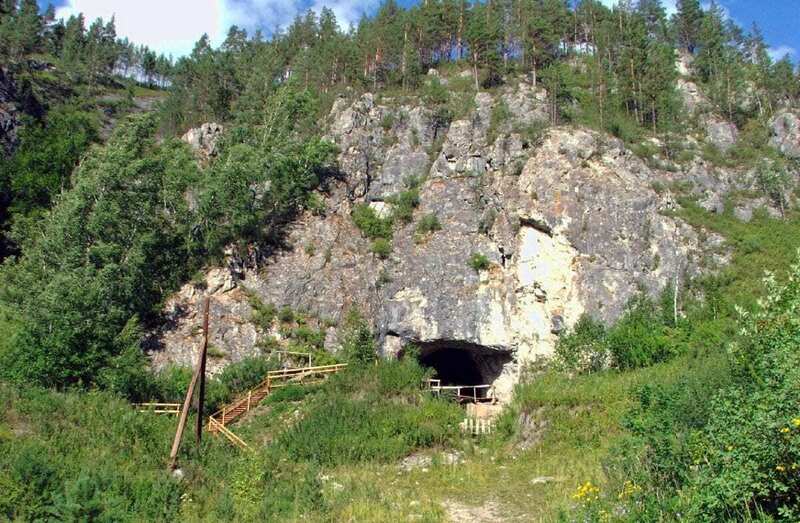 Zenobia Jacobs, Richard Roberts, and colleagues studied the sediments of Denisova Cave using optically stimulated luminescence dating, which works by estimating the time since certain mineral grains (such as quartz) were last exposed to sunlight. From this they created a timeline for the deposition of fossils and artefacts in the cave, which spans from around 300,000 to 20,000 years ago. The authors conservatively estimate that Denisovans occupied the cave approximately 287,000 to 55,000 years ago, with Neanderthals also present between around 193,000 and 97,000 years ago. In a separate paper, Katerina Douka and colleagues present 50 new radiocarbon dates from the site and describe three new Denisovan fossil fragments. Analysing all known Denisovan fossils, the authors conclude that, based on the oldest fossil, Denisovans were present at the site as early as 195,000 years ago. The youngest fossil dates to about 76,000 to 52,000 years ago. Radiocarbon dating of bone points and tooth pendants places the production of these artefacts between 49,000 and 43,000 years ago. This makes them the oldest artefacts unearthed in northern Eurasia and possible products of Denisovan crafting, the authors propose.